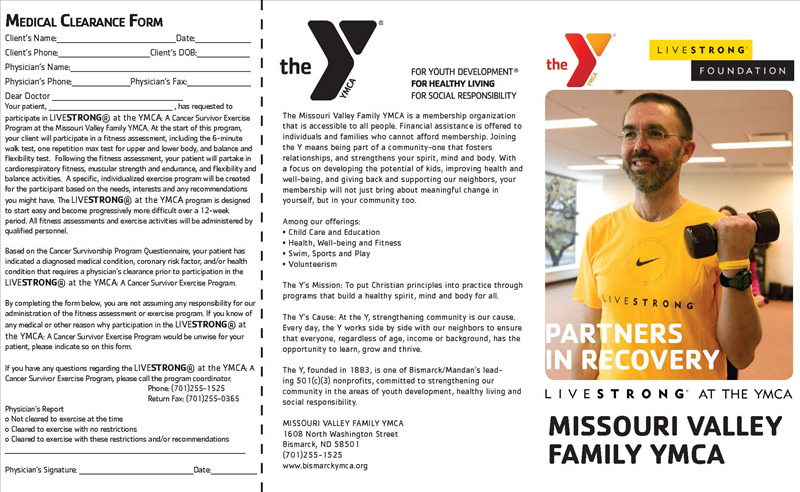 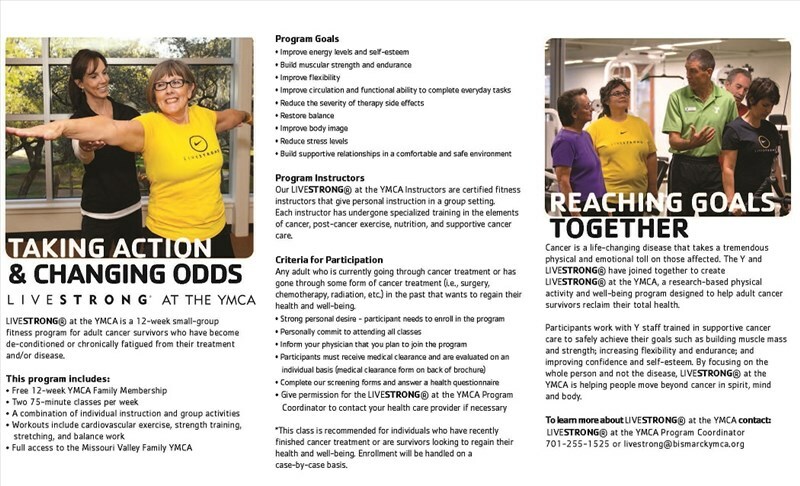 LIVESTRONG® at the YMCA is a wellness program that builds strength and confidence for adult cancer survivors. 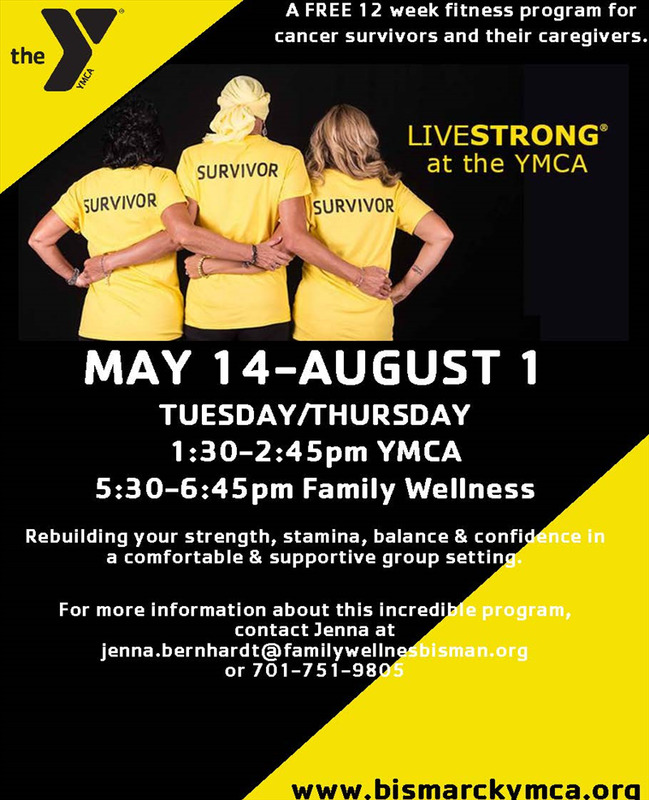 This FREE 12-week program is designed for cancer survivors who have become de-conditioned or chronically fatigued from their disease and/or treatment. 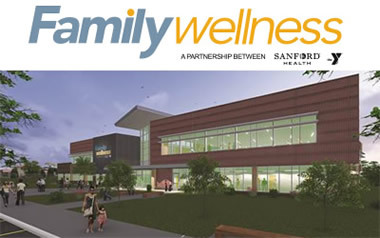 For more information email jenna.bernhardt@familywellnessbisman.org.